Keto Boston Market – What’s Our Options? I can’t deny my love for Boston Market any longer. I would much rather give up Miley (our cat) than give up the perfectly seasoned and tender three piece dark with two sides and a coke zero. Sometimes I opt for the half chicken (only .50cents more), but my sides always stay the same – crisp green beans and freshly cut caesar salad doused in fatty dressing! 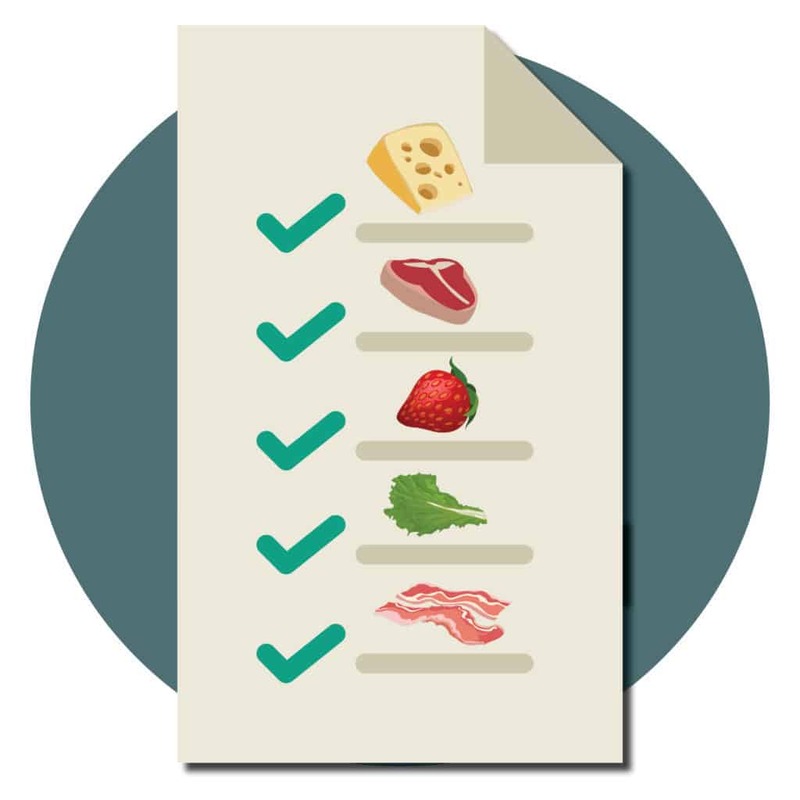 Let’s explore our options for a keto Boston Market trip! To make things even better, the macros on this meal look more like a home cooked meal than a Keto Fast Food meal. The quality of the food is also home cooked worthy. The green beans aren’t soggy as if they were cooked five hours ago and sitting in a green bean soup under a heating lamp. The caesar salad had a great crunch to it and the chicken is always moist and perfectly seasoned. If I could fit one of those huge rotisserie ovens they use in my house I would get one in a heart beat. Let’s take a look at the exact breakdown. Matthew and I basically got the same meal except for our meat. He got the turkey, which is also always moist, and I got the three piece dark. To sum our trip up I think it suffices to say we saw, we ate, we conquered. But, it doesn’t stop there. We also answered the most important question of all… Are they the true “Rotisserie Chicken Experts?” If you want to find out take a trip to Boston Market with us! Other great options are the turkey, mixed vegetables or caesar salad entree! If you want a full macro breakdown of all their meal options you can find that here!